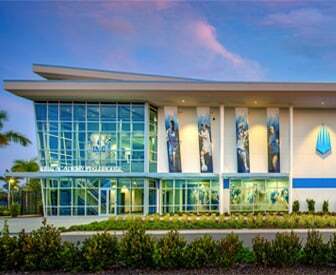 Enter to Win a 1-Week IMG Academy Camp! 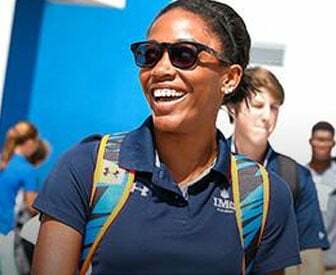 IMG Academy camps are available year-round in weekly and multi-week formats. Enter for your chance to win a 1-week camp and to learn from some of the most experienced coaches in the industry. 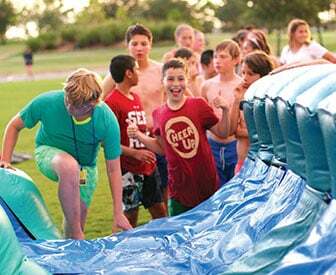 By completing this form, you'll have a chance to win a free 1-week camp.